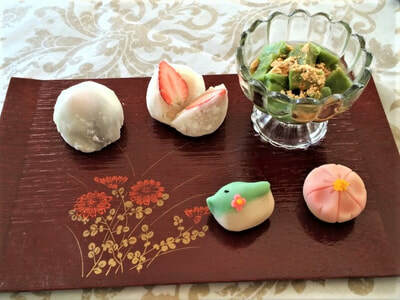 Welcome to the Simply OIshii Wagashi School. 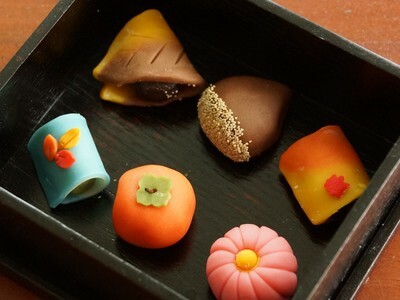 Wagashi is a term for Japanese-style confectionary in general. 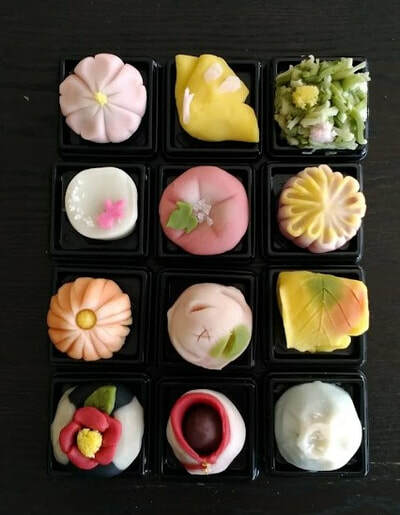 Out of the various kinds of wagashi, you will be making nerikiri wagashi which is an unbaked premium sweets traditionally served with matcha green tea during the tea ceremony. The elaborate figure represents the season that it is eaten and may vary monthly. Please choose from a variety of courses offered to you according to your needs.